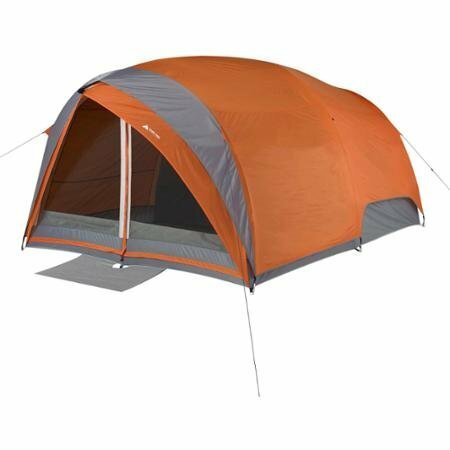 This tent features a full coverage fly for maximum weather protection. Roll back fly converts sleeping room to screen room. California Proposition 65 Warning: WARNING: This product contains one or more chemicals known to the State of California to cause cancer, birth defects and other reproductive harm.